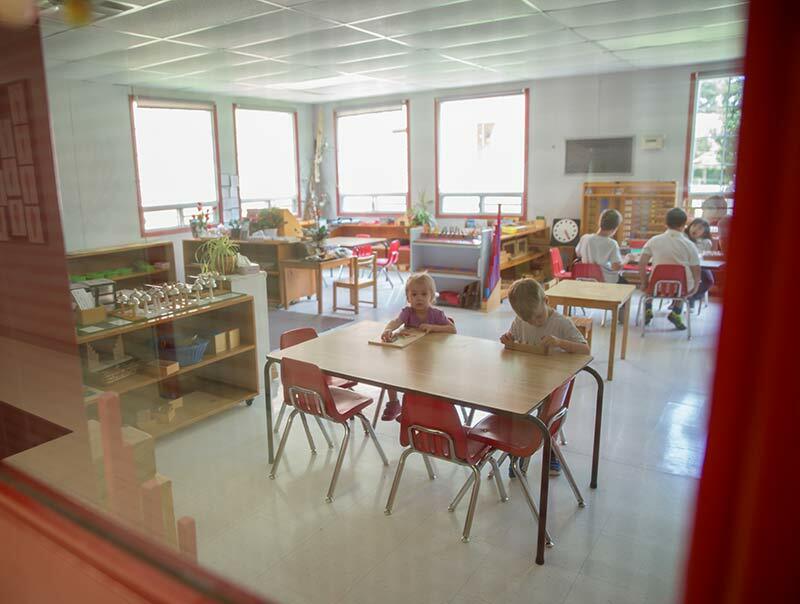 As a leading provider of Montessori education, The Montessori Country School Nobleton provides an enriching environment for its students. As a leading provider of Montessori education, The Montessori Country School provides an enriching environment for its students. We offer programs for students 12 months through 12 years old. Our accredited Montessori curriculum and programs provide exceptional opportunities and experiences that set our students on a successful path of academic and personal achievement. Set on a sprawling 10 acres, the Nobleton campus offers an indoor and outdoor learning experiences. We chose Montessori Country School because they focus on individuality that allows a child to discover their full potential. We chose MCS because it is a small school in a country setting that includes outdoor play in nature. When I toured the facility I was very happy with the environment and vibe of the school. Super organized & Friendly. Kids were happy and staff were very welcoming.